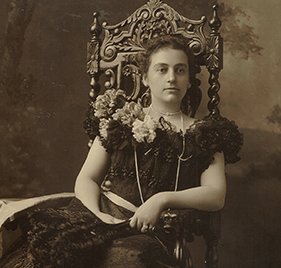 Mary Lord Dimmick Harrison, Benjamin Harrison’s second wife, celebrated and actively supported art and theatre, believed in the empowerment of women educated in business, and ensured the preservation of the Benjamin Harrison Presidential Site for the benefit of future generations. 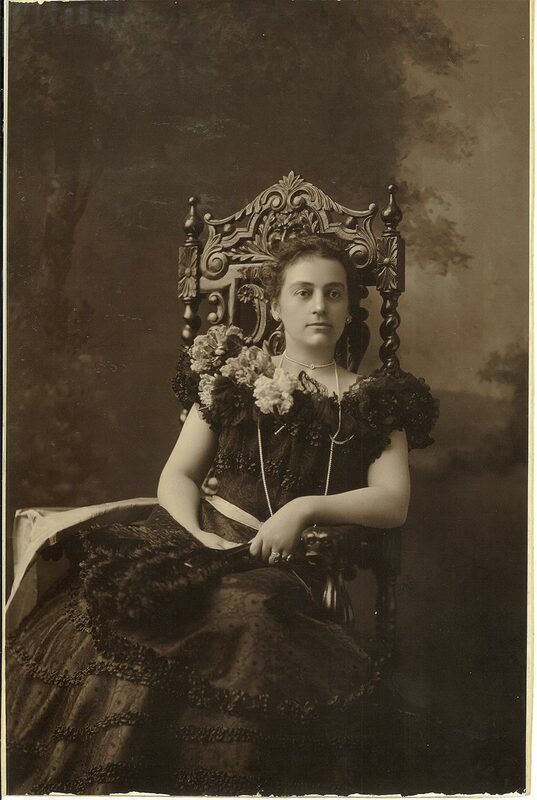 Mary was born April 30, 1858 in Honesdale, Pennsylvania and was the daughter of Russell F. Lord and Elizabeth Scott Lord. Mary’s father died when she was nine and the family moved to Springfield, Illinois. In Springfield she attended a private school conducted by Miss Corvoran at the home of Mrs. C. M. Smith (a sister of Mary Todd Lincoln). After one year in Springfield the family settled in Princeton, New Jersey. 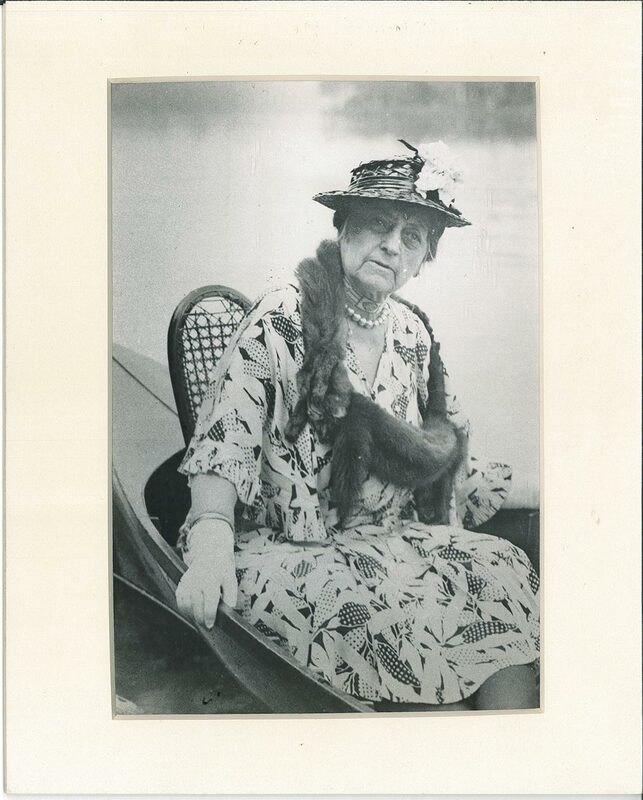 For five years Mary attended a Princeton Day Boarding School kept by Mrs. Moffitt. She then spent one year at a female college in Elmira, New York. On October 22, 1881, she married Walter Dimmick in Scranton, Pennsylvania. Mr. Dimmick died suddenly on January 14, 1882. Mary was a niece of Caroline Scott Harrison and spent time visiting the family and aided her aunt in Washington, DC. 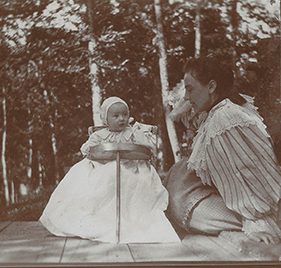 After her aunt’s death in 1892, Mary and Benjamin Harrison corresponded frequently and became very close. Mary and Benjamin married on April 6, 1896. 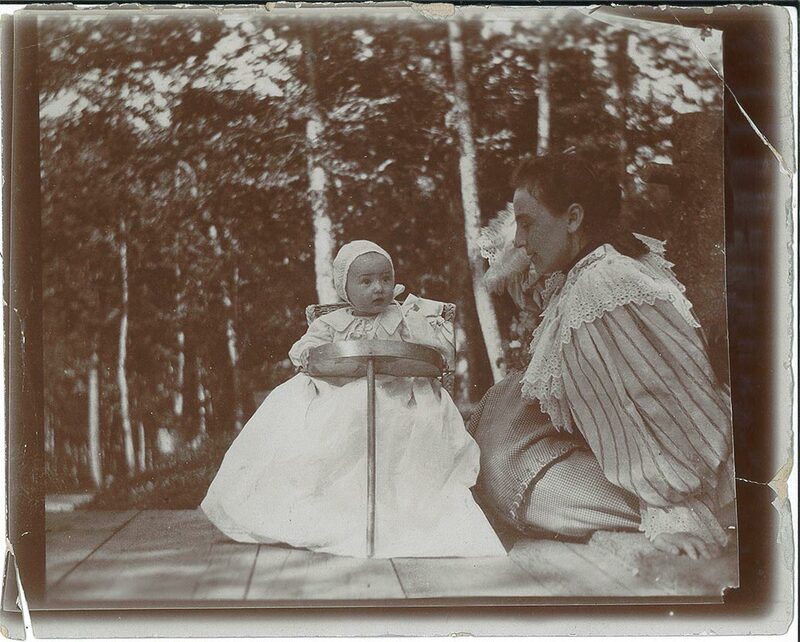 They had one daughter Elizabeth born February 21, 1897. 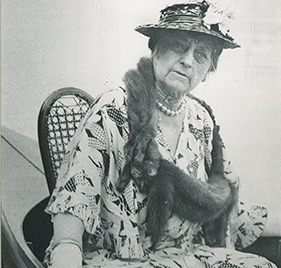 Mary lived in Indianapolis at the Delaware Street home until 1913. She died January 5, 1948, in New York City and is buried at the Harrison family plot in Crown Hill Cemetery, Indianapolis.